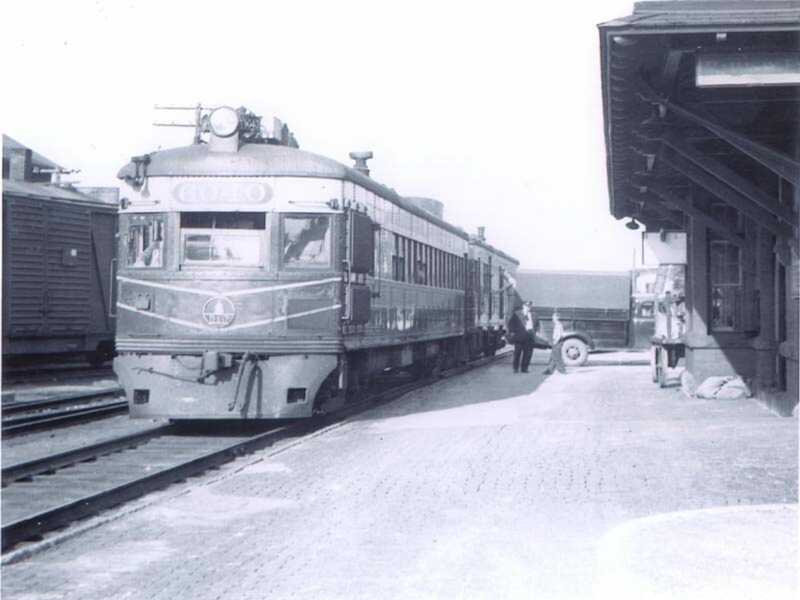 We invite you to dine in a former B & O train depot. Take a step back in time to an era of home cooked meals served by a friendly staff in a relaxed atmosphere. (Even our background music is old-fashioned). Also, our breads, muffins, pies, sticky buns, and all of our desserts are made right here in our bakery, and we never use mixes! Other dinner or lunch entrees are available on a pre-order basis. We have a small gift area and baked goods for sale on premises. This menu applies to groups with at least 26 people, and at most 60 people. To qualify for this menu, your group must be on one guest check, and must preorder at least 4 days in advance. Bus drivers and tour leaders are complimentary. Prices include all taxes and gratuities. For groups wishing to order from the menu, or need separate checks, please call for information. For tax exempt groups, please call for pricing. For your group, choose one potato (where applicable) and one dessert from our lists below. Can’t find a good spot for lunch or dinner on your route? No time to stop for an hour-long meal stop? Have the D & R Depot’s Catering Division meet your bus or large group at the locale of your choice. 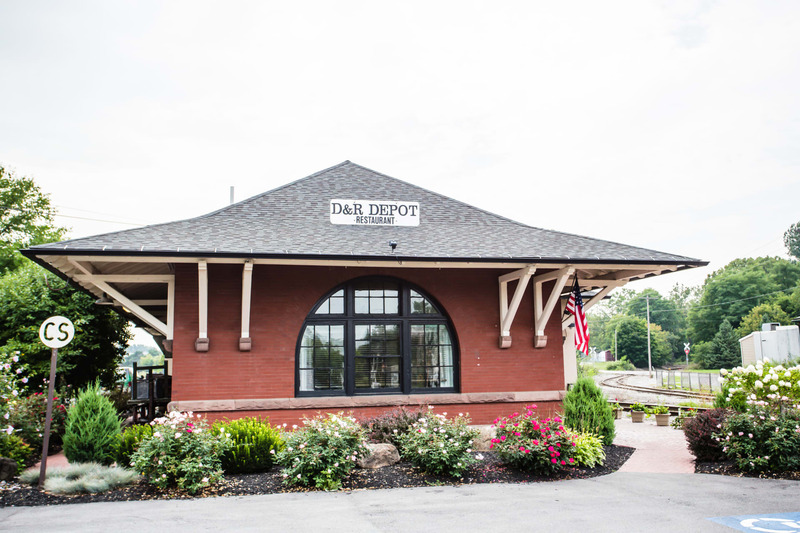 A picnic lunch at the County park, a dinner by the creekbank, even a boxed lunch delivered to your bus on the road, the D & R Depot can help you meet your day’s goals, while not breaking the budget. All menu selections include a homemade muffin from our bakery! Please call Nancy Nickerson or Sean Valdes with questions or to book your group. Pre-order at least 4 days in advance. Payment for a large group is due at the end of their meal, we do not invoice. Groups must have 1 guest check, no separate checks will be allowed with this menu. Thank you for thinking of the D & R Depot Restaurant & Catering Services. While in LeRoy & Genesee County, don't forget to book your motorcoach at the JELL-O Gallery & Museum.